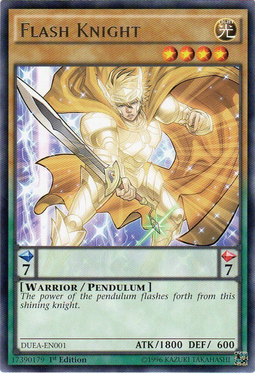 A Level (formerly Level Star in the card text of Ritual Monster Cards and Ritual Spell Cards; Japanese: レベル or 星（レベル）[Notes 1] Reberu) is a property of monsters. 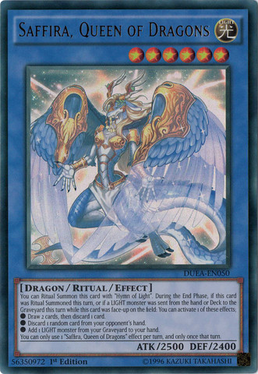 The original Level of a Monster Card is represented by a number of stars in the top-right (except for "Ultimaya Tzolkin" and "Phantasmal Lord Ultimitl Bishbaalkin", which each have a Level condition that determines their original Level instead of their marked Level of 0). 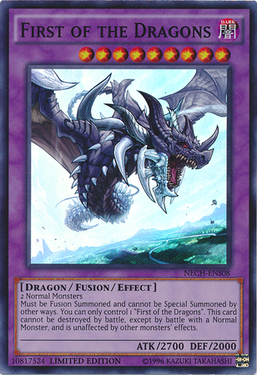 In the OCG and TCG, monsters' original Levels can range from 0 to 12, with a monster's original Level providing a rough indication of how powerful it is. 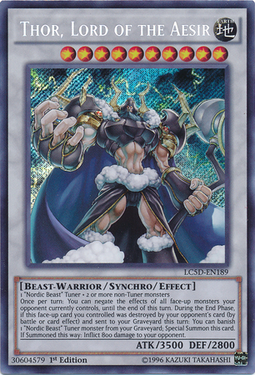 Card effects can freely raise a monster's Level to arbitrarily large values in excess of 12. In the Yu-Gi-Oh! 5D's anime and manga, as well as in the Yu-Gi-Oh! Tag Force series of video games, Dark Synchro Monsters can have negative Levels. Not all monsters have Levels. 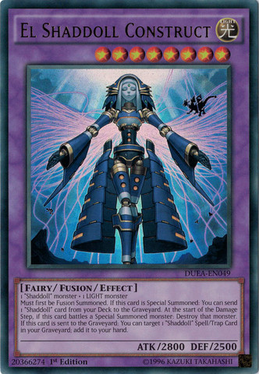 Xyz Monsters have Ranks and Link Monsters have Link Ratings, instead. Spell/Trap Cards Special Summoned as monsters by the effect of "Magical Hats", as well as Boss Duel monsters, do not have Levels. A monster can only have a single Level at a time. If the Level of a monster in the hand is changed (such as due to the effect of "Level Conversion Lab" or "A Legendary Ocean"), the modified Level is considered when Normal Summoning the monster. 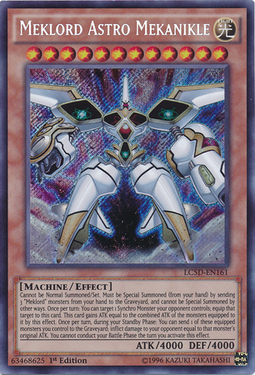 A monster's Level is also important in Ritual, Synchro, Xyz, and Pendulum Summoning. Most Ritual Spell Cards require monsters to be Tributed who total Levels are greater than or equal to the Level of the Ritual Monster to be Ritual Summoned. 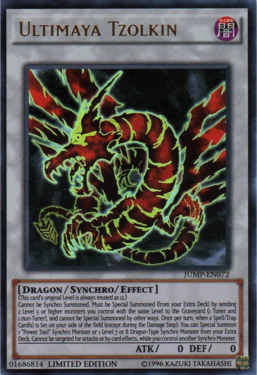 To Synchro Summon a Synchro Monster, the player must use Synchro Materials whose total Levels exactly equal the Synchro Monster's Level. 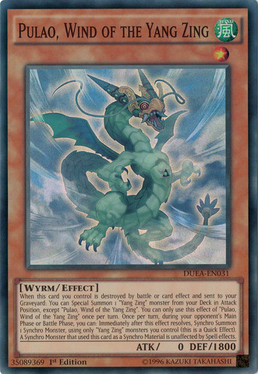 To Xyz Summon an Xyz Monster, the player must use 2 or more Xyz Materials whose Levels all equal the Xyz Monster's Rank. 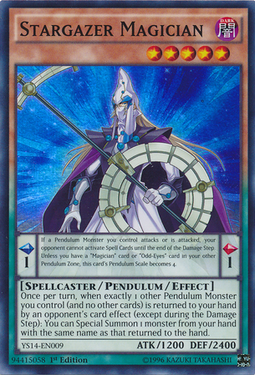 Pendulum Summoning allows the player to Special Summon multiple monsters who each have a Level that is between the Pendulum Scales of the cards in the Pendulum Zones. A common guideline is that Level 3 monsters generally have no more than 1750 ATK, Level 4 monsters have no more than 2000 ATK, Level 6 monsters have no more than 2600 ATK, Level 8 monsters have no more than 3000 ATK, Level 10 monsters have no more than 4000 ATK, and Level 12 monsters have no more than 5000 ATK. Monsters that break this rule generally have negative effects or restrictive Summoning conditions that make them harder to use. 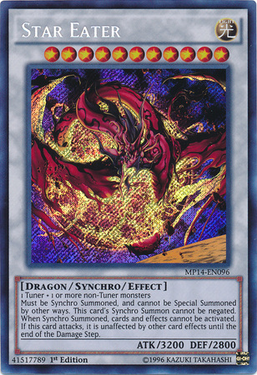 Due to the higher requirements involved in Summoning them, higher-Level monsters are typically not as numerous as lower-Level monsters in a player's Deck, assuming the Deck is properly balanced. 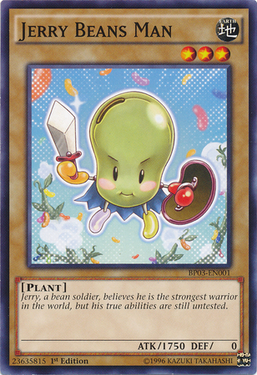 While high-Level monsters are usually considered the most effective in combat, it is often the low-Level monsters that perform the most important roles, due to their ease of use and often versatile card effects such as searching other cards out of the player's Deck. In addition, many low-Level monsters possess effects that can change their ATK, which in a well-supported Deck can often give them far higher ATK than any high-Level monster. For example, "Copycat" and "Relinquished" base their ATK upon the opponent's monster, the "Meklord Emperors" can take the ATK power of the opponent's Synchro Monsters, and "King of the Skull Servants" can have an enormous ATK in the right Deck. 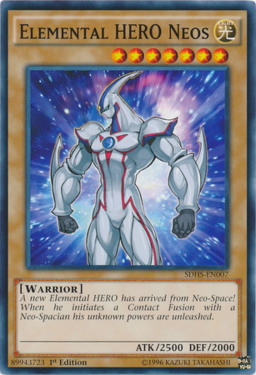 ↑ This abbreviated form (with the kanji character meaning "star", literally) is only used in the card text of Trap Monster Cards and cards that Summon a Token. ↑ Konami. Yu-Gi-Oh! Official Card Game - Perfect Rulebook 2015. p. 48. This page was last edited on 4 April 2018, at 00:11.